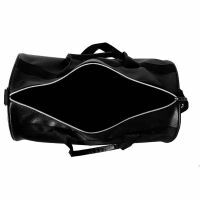 Gag Wears is one of the fastest growing companies which is specialized in manufacturing and supplying Men Sports Bags. 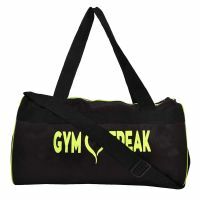 We have carved a niche in this domain with our top level quality and leading market price. 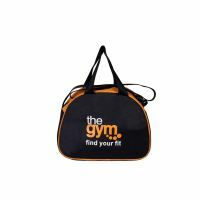 Visit our store right away and find your desired option. 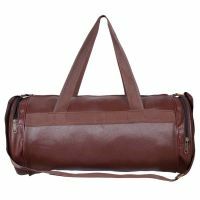 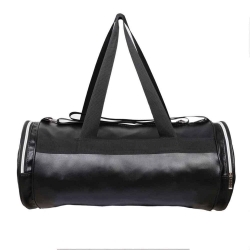 Men Sports Bag is a kind of must-have baggage item for men. 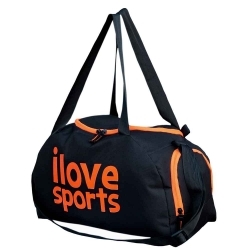 It is idea for carrying all kinds of sports equipment as well as other essentials. 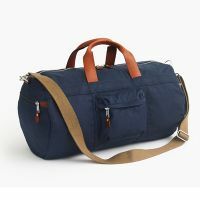 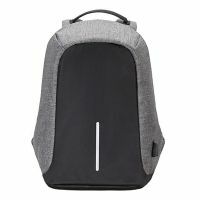 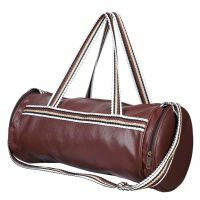 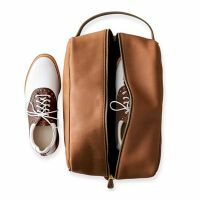 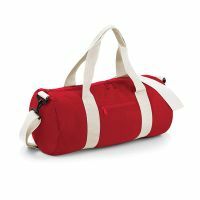 As these bags reflect style and thus it is important to purchase them from the well known and recognized Men Sports Bag manufacturers in the market. 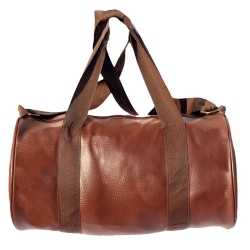 Men Sports Bag is a definition of cool with its tropical burst of colours and designs. 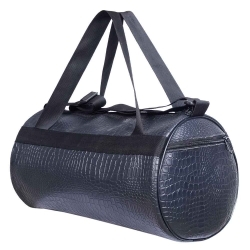 If you’re a man of practical needs then Men Sports Bag is a perfect fit for you. 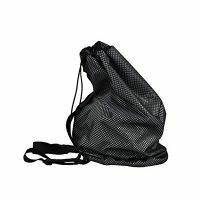 These bags can withstand tough wear and tear situation. 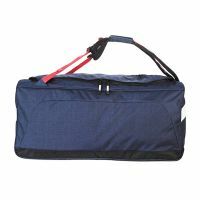 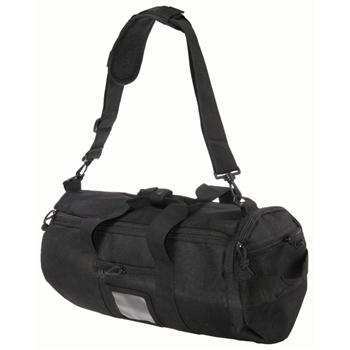 Owing to these features, we are known as the leading Men Sports Bag wholesale supplier & exporters in the market.